Humanoid CO47EP1 is Avant-garde music crossing path between Glitch, Ambient and Experimental with deep incursions into Industrial sounds. Mantras decoding digital patterns make the music on this release to sound Unique ! The tracks composition on this first two EP editions from kabbalein are a result of many years of research on how the human mind response to sound vibration and how we perceive music. 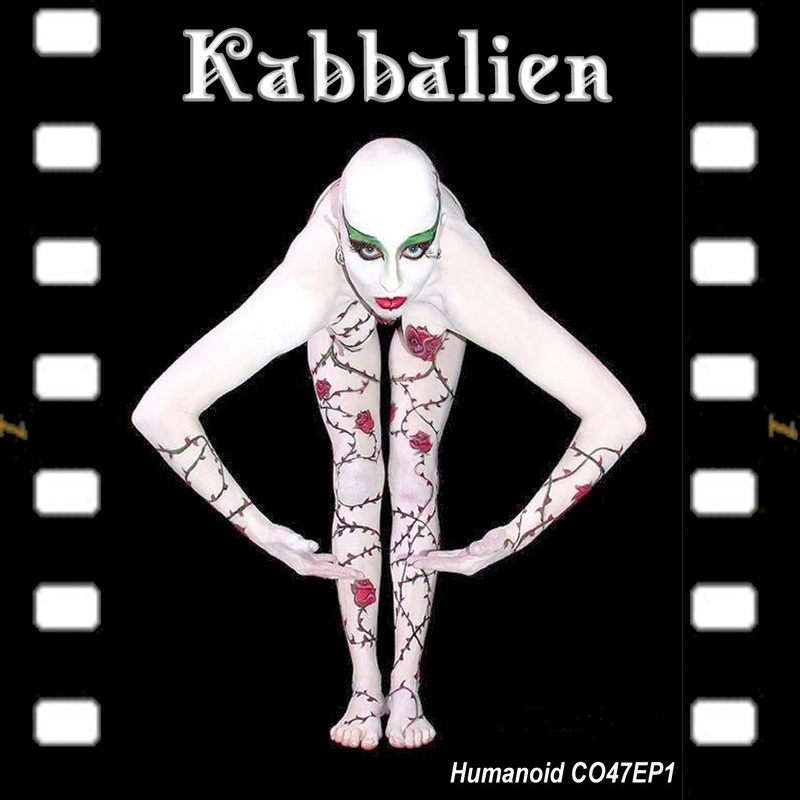 Kabbalien push the boundaries of what is accepted as the norm of music . He mix noises, voices, use pre-recorded sounds from our day to day and construct electronic music patterns with that. The notion of the avant-garde is considered by some to be a hallmark of modernism, as distinct from postmodernism. Many artists have aligned themselves with the avant-garde movement and still continue to do so, tracing a history from Dada through the Situationists to postmodern artists such as the Language poets around 1981. The term also refers to the promotion of radical social reforms. It was this meaning that was evoked by the Saint Simonian Olinde Rodrigues in his essay "L'artiste, le savant et l'industriel" (“The artist, the scientist and the industrialist”, 1825), which contains the first recorded use of "avant-garde" in its now customary sense: there, Rodrigues calls on artists to "serve as [the people's] avant-garde", insisting that "the power of the arts is indeed the most immediate and fastest way" to social, political and economic reform. Listen at your own risk and be ready for something abnormally crafted and eclectic.